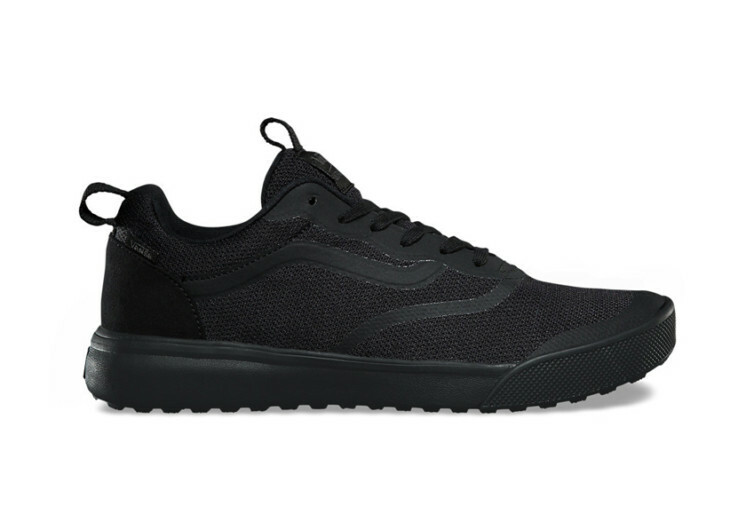 Inspired by the planet’s greatest athletes, both past and present, Vans’ UltraRange Rapidweld is a collection of footwear designed to give you exceptional cushioning, a vise-like grip on surfaces, and a remarkably responsive fit you’d be wondering if it is casual shoes you have on your feet or a surfer’s footwear. 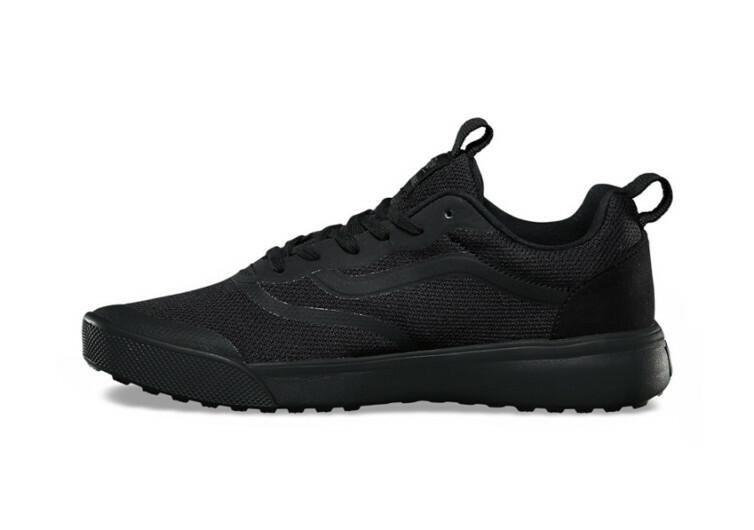 The UltraRange Rapidweld comes with the UltraCush LITE Foam technology that hugs the sole of your feet from the pads on your toes right down to your heels, giving it the kind of magical cushion that it requires. 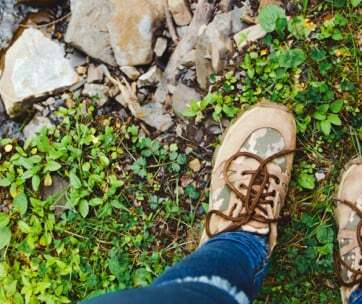 It feels more like walking or running on air since the impact forces from the ground simply get absorbed in the Rapidweld’s cushion. 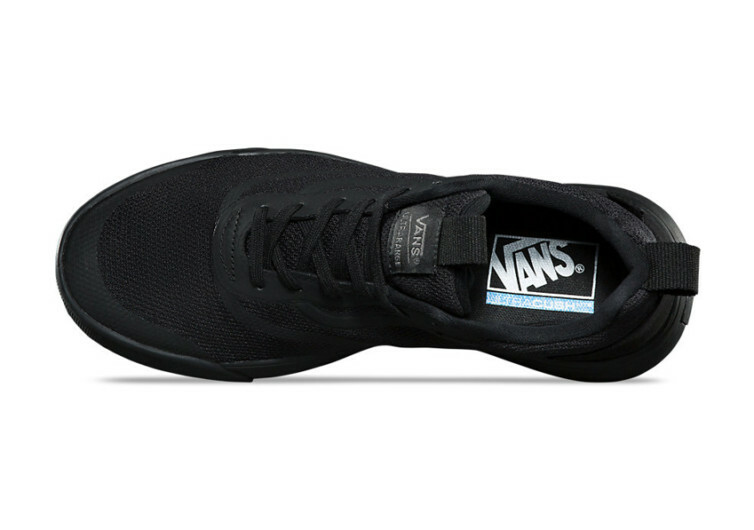 Vans’ legendary waffle rubber also adds to the cushy ride of the Rapidweld. The same waffle design of the outsole is what makes the Rapidweld seem like an intuitive magnet over any type of surface. 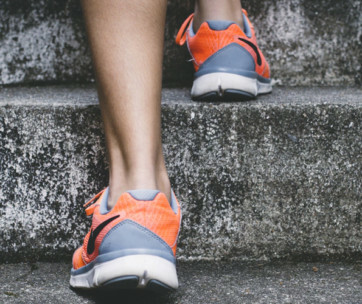 It grips surfaces like a powerful suction, yet it’s so intuitive that it easily releases its suction the moment you lift off the heel. 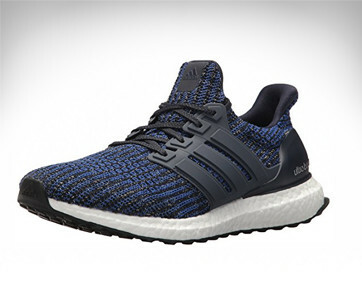 It also comes with the LuxLiner system which makes for a more responsive fit over your feet. 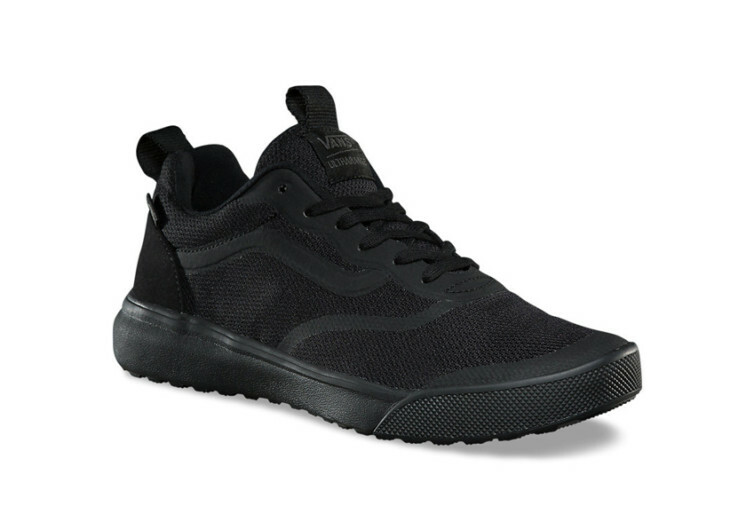 Vans is generally known for casual footwear. 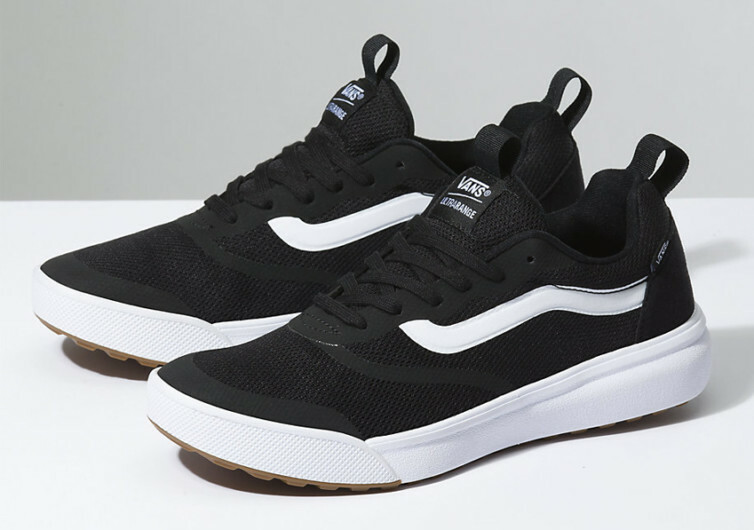 With the UltraRange Rapidweld, this distinction is cemented even further.